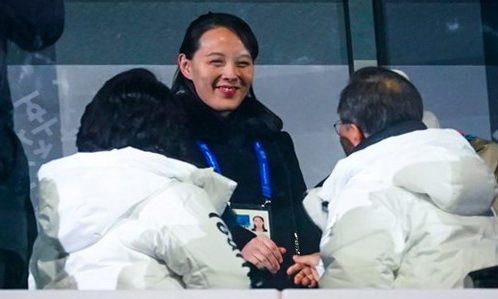 The love affair that Kim Yo-jong, sister of North Korea’s leader, enjoyed at the Winter Olympics in South Korea has not ended now that she is back home. If Mr. Kim sent his sister to the Olympics to mount a “charm offensive,” as United States officials feared, she did her job. Her visit has managed to help soften her country’s image among South Koreans, at least for the moment. She delivered her brother’s surprise invitation for President Moon Jae-in of South Korea to visit the North for a summit meeting, and Mr. Moon met her four times during her three-day trip. Despite the intense curiosity her visit generated, little is known about Ms. Kim, a member of the most secretive ruling dynasty in the world. Outside officials are not even sure about her age or marital status, though she is most often said to be 30 and married. Ms. Kim is the youngest child of Kim Jong-il, the North’s second leader, who died in 2011. She and Kim Jong-un studied in Switzerland as teenagers, using aliases. Her father first noticed her political acumen when she was still young, analysts say. 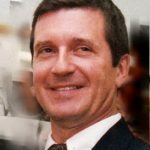 Back in 2001, when the Russian ambassador to North Korea asked Kim Jong-il which of his sons would become successor, Mr. Kim said that his sons were “idle blockheads” and that it was his daughters who he thought had the intellect and personality to be “reliable successors,” Michael Madden, an expert on North Korea leadership, wrote last week. Ms. Kim’s trip to South Korea was her debut on the global stage. In South Korean media, Ms. Kim was nicknamed “Princess” or “North Korea’s Ivanka,” likening her influence with her brother to that of Ivanka Trump’s on her father, President Trump. This entry was posted in DPRK Government, Kim Jong Un, Kim Yo Jong by Grant Montgomery.